I’ve been a bit quiet with my blogs lately. For good reason! 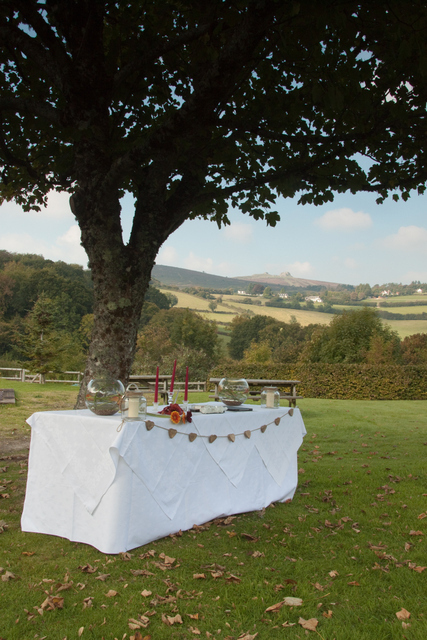 I got married on 3rd October and I’ve been a bit distracted by it all 🙂 We had a magical wedding day with our ceremony outside overlooking Dartmoor. So I’m now in the process of changing my name everywhere. I am now Louise Tremayne. I will be back blogging at a more regular interval from now on. Drop me an email if you’d like me to address a particular topic. My friend recently asked me for some advice on how to tap with her daughter who is going through a rough patch at the moment. Naturally she is upset and needs help dealing with these funny emotions! Firstly tap on yourself if you feel in any way anxious or nervous or even silly about tapping with your child. Ensure you are calm and centered beforehand and use EFT to help you get there. This is very important! When tapping with children always use age appropriate language. You don’t want them saying I deeply and completely accept myself or something similar which won’t mean anything to them! You can use a cuddly toy to help your child tap. Tappy bear or magic buttons are two specially manufactured versions. Alternately, help your child make their own version, using one of their favourite toys by sewing on some buttons/putting stickers where the tapping points are. You can either have your child help the toy as if the toy had the problem or have the toy help your child. Either you or your child can tap on the toy. Have your child copy you tapping whether they are tapping themselves or the toy. Most children love to help their toy in this way. The child may then chip in with suggestions on what to tap on next and what else has upset the toy! This is a great way to work so that they lead it without feeling under any pressure. Remember to tap gently, letting the child lead the pace. Tapping before bed time is great way to ensure your child is calm and relaxed and able to have a good night’s sleep. They can just tap and talk about their day, or you can work together on anything specific that upset them that day. Reassure them that tapping is a tool they can use when they feel upset. Tell them their toy is great at listening and helping them feel better. If your child is too young to speak or explain how they feel then tune into them and use the words you would think they would use if they could speak. Tapping will still help them even if you don’t use any words at all. Just focusing on your love for them and tapping will help. Are your children about to leave the nest? Are you questioning who you will be now that your children are leaving home? The Mother role is diminishing and it can make you re-evaluate who you are, who you want to be and what you want to do with your life. Maybe you haven’t worked or only worked limited hours when your children have been at home and you are now considering whether to go back to work or work longer hours. Or maybe you’re considering re-training for a new career. If that sounds like you, then you might like to tune in to your body and see what messages it is trying to tell you. Do you feel tension or tightness anywhere? Notice what is going on in your body and ask it if it has a message for you. 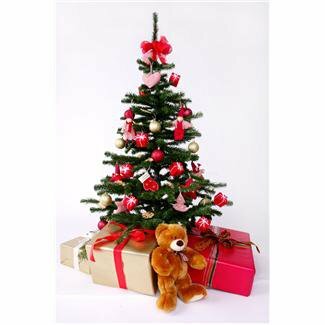 Here is a script you can use to help you during this transitional time. Under Eye: Who will I be when they leave? Use your words where appropriate to really tune in to how you feel. Keep tapping until you no longer feel so scared or worried. I’d love to hear your feedback, so please leave a comment.